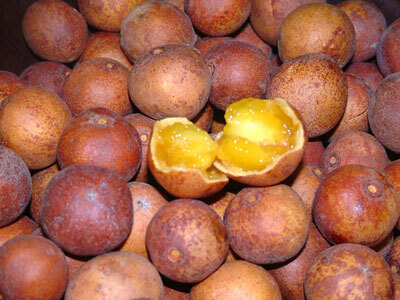 Masuku (strictly speaking, amasuku) are wild fruits that grow in East, Central and Southern Africa. They are sweet-tasting, have a hard outside and a seed in the middle. They remind me of the rainy season in Zambia. Being able to imagine them in my mind’s eye offers remembrance of a time gone by. On this blog, I do a lot of reminiscing. I consider how the past shapes us today. P.S. Have you seen my latest articles? I remember them fondly now… not as much as when my bus stopped, only minutes from my village, and everyone got out to go pick them!!!!! I just wanted to get home and had not yet eaten any!